Motorola Announces the Moto G (3rd Gen)! Motorola is set to kick off a big 3-city press event in just over an hour, an event that we assumed would be the moment for them to make the Moto G (3rd gen) official. 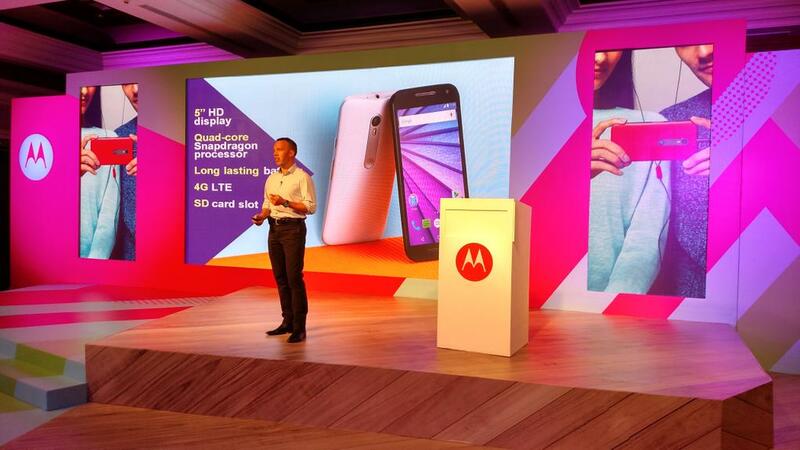 Well, Motorola India scooped them on that portion of today’s events. The Moto G (3rd gen) is now official. Not that this phone is any sort of surprise after the three dozen leaks over the past couple of weeks, but this is what we know to be the truth. The phone sports a 5-inch HD (720p, 294ppi) display, IPX7 waterproofing, 13MP rear camera, 5MP front camera, quad-core processor, 4G LTE, microSD slot, “long lasting battery,” and has swappable, colorful Shells to go along with its white or black colorways. The rest of the official details should be up shortly. 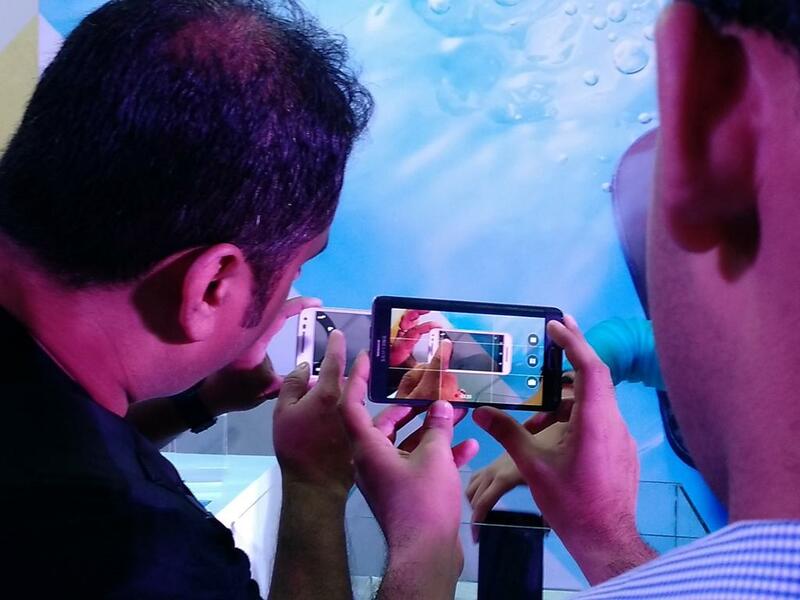 Motorola 2015 Event Live Blog!